This one start’s out fast and light – about lousy headline writing – and gets a bit dense with trademark and a corporate conflict. Let me know what you think. The latest website (and responsive mobile site) created with the Buzzr Higher Education Edition CMS went live today — the very attractive http://www.paloaltou.edu/ for Palo Alto University. The site was built in collaboration with mStoner, the design and strategy lead. mStoner also built the companion site, http://gc.edcms.net/, for the university’s counseling and psychotherapy center. More details to follow on the feature set and the inside story of this fantastic new website. 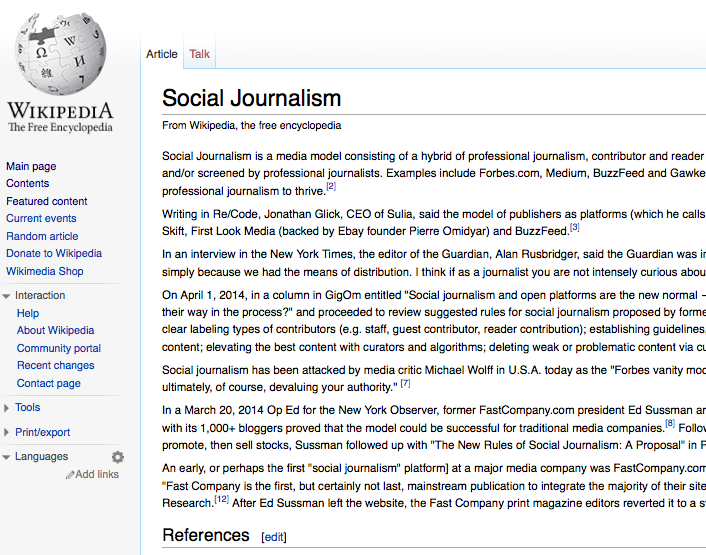 Just contributed the post below, explaining social journalism, to Wikipedia. 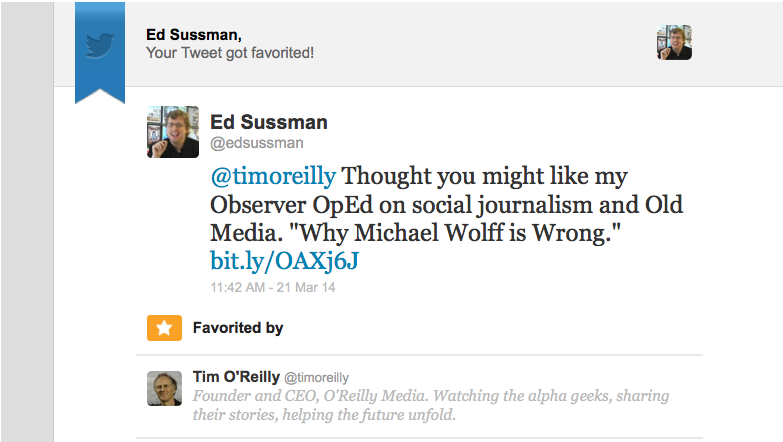 Matthew Ingram of Giga Om picks up on my piece in Pando on social journalism. What happens when everyone has the ability to publish? One thing that happens is the traditional media industry loses much of its power, over both the content that people read and the advertising that helps support it — but the other thing that happens is a profusion of content of all kinds, from “citizen journalists” to brands and advocacy groups and everything in between. How can media entities take advantage of this phenomenon without losing their way in the process? 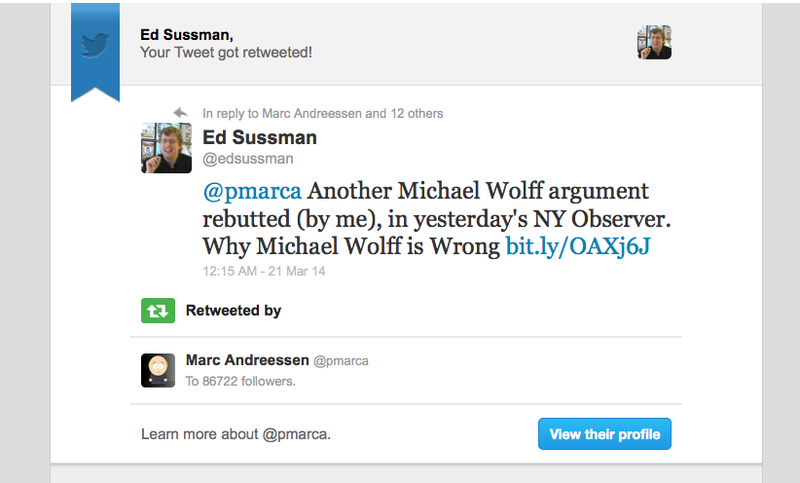 In a nutshell, that’s the dilemma that Ed Sussman tackles in a recent post on Pando. Sussman, CEO of a site called Buzzr, is a former president at FastCompany magazine who helped turn that company’s website into an early hybrid of publisher and platform — or what Jonathan Glick of Sulia has referred to as a “platisher” (a horrible-sounding term that I sincerely hope will never catch on). 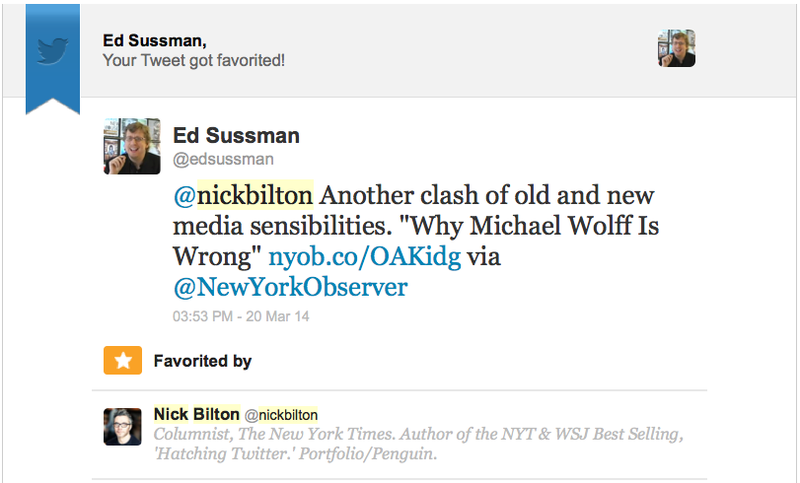 I have to admit, I like rejoining the media-world conversation. Hard-core technology talk is not as much fun.